Incorporated in 1899, Wrightsville Beach, NC, was once a summer retreat accessible only by boat and steam train before WWI. Today this small island community thrives with restaurants, shops, marinas and resorts. 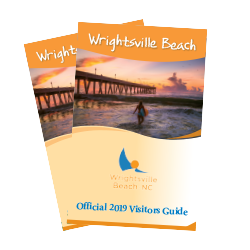 Wrightsville Beach is North Carolina’s most accessible beach, connected via Interstate 40. It’s easy to get here and even easier to stay. A state Highway Historical Marker honors Wrightsville Beach as the birthplace of surfing in NC. The "Pioneer East Coast Surfing" marker recognizes that early surfing activity was organized by Burke Haywood Bridgers and others in 1909 in Wrightsville Beach. 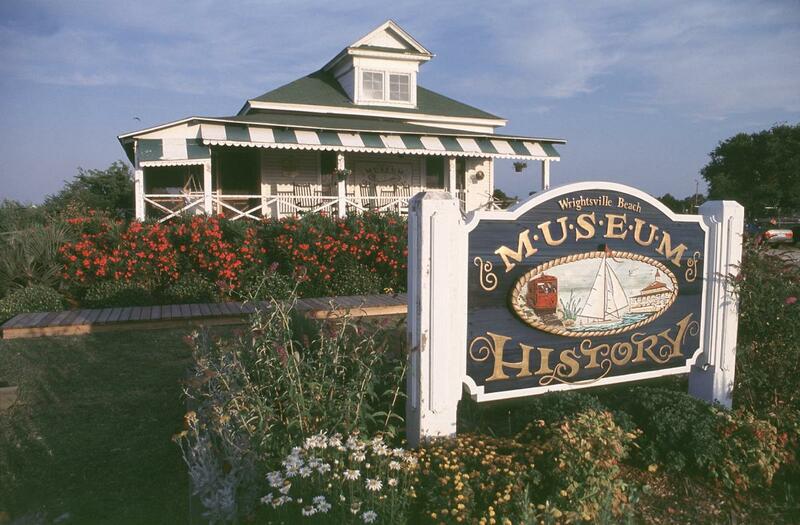 The Wrightsville Beach Museum of History includes a Waterman’s Hall of Fame which is a tribute for the achievements of the generations of local watermen and women who have shaped the community and its relationship with the water. Wrightsville Beach was established because of the beauty and lure of the ocean and its marshes as a place to fish, sail, swim, surf and recreate on the water. 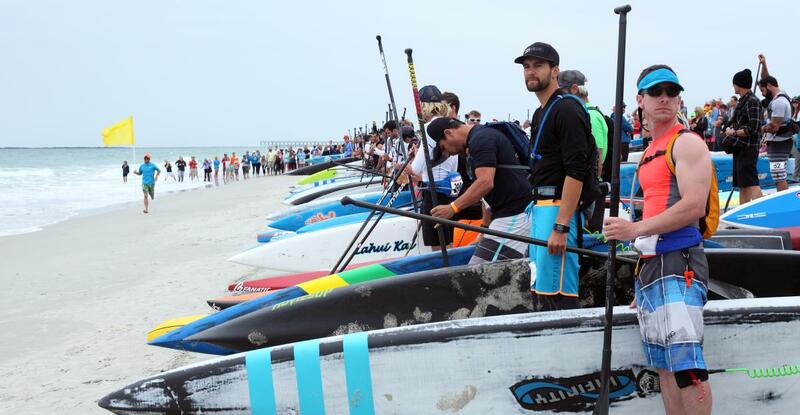 The Carolina Cup's 13.2 mile Graveyard Race was elevated to 7-Star status - the highest ranking and one of only three races in the world to attain the lucky seven. 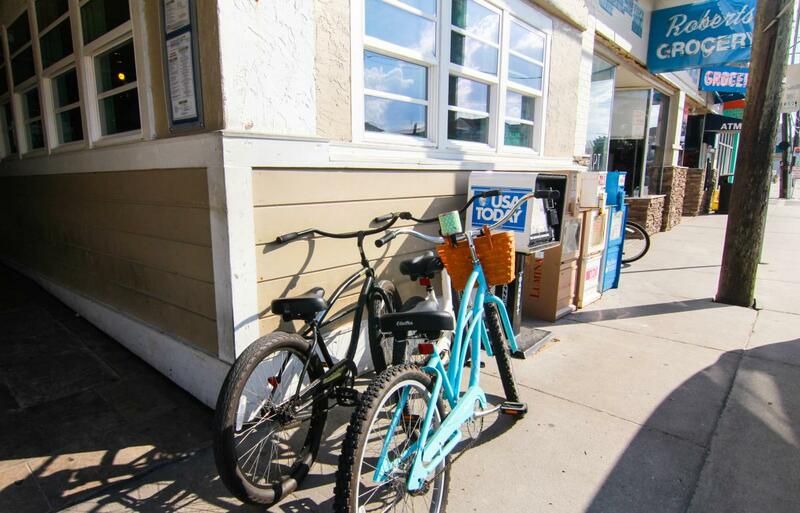 Wrightsville Beach is home to the IRONMAN 70.3 North Carolina, an award-winning triathlon. 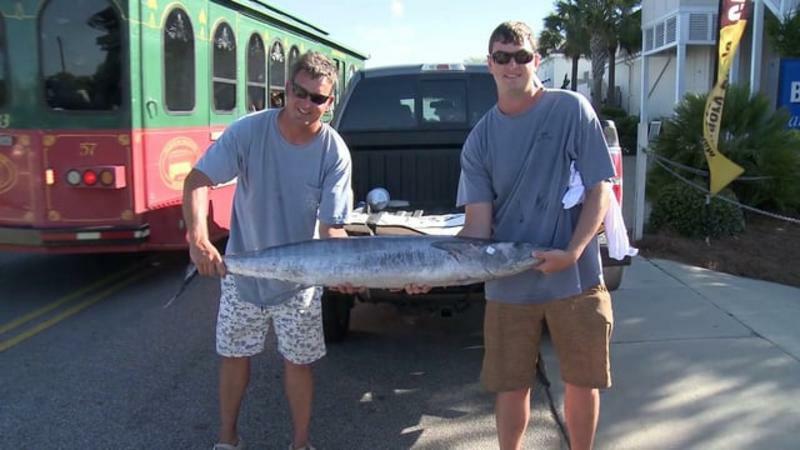 Wrightsville Beach is home to several world-class fishing tournaments including the Cape Fear Blue Marlin Tournament that which has been taking place for nearly 50 years. Historic shopping staple, Redix department store has been serving Wrightsville Beach since 1969. The coastal shopper’s paradise has been visited by celebrities, including Shirley MacLaine and "The Rock" while on location filming in the area. During a trip to Wrightsville Beach Historic Square, visitors can step into four historic cottages dating back to 1909. The cottages were uprooted from their original locations and moved to the Historic Square to preserve the architectural history of the island and give visitors a glimpse of beach life in the 1900s. Each cottage is home to a non-profit organization, including the Wrightsville Beach Museum of History, Fred and Alice Stanback Coastal Education Center and Wrightsville Beach Visitor&apos;s Center. 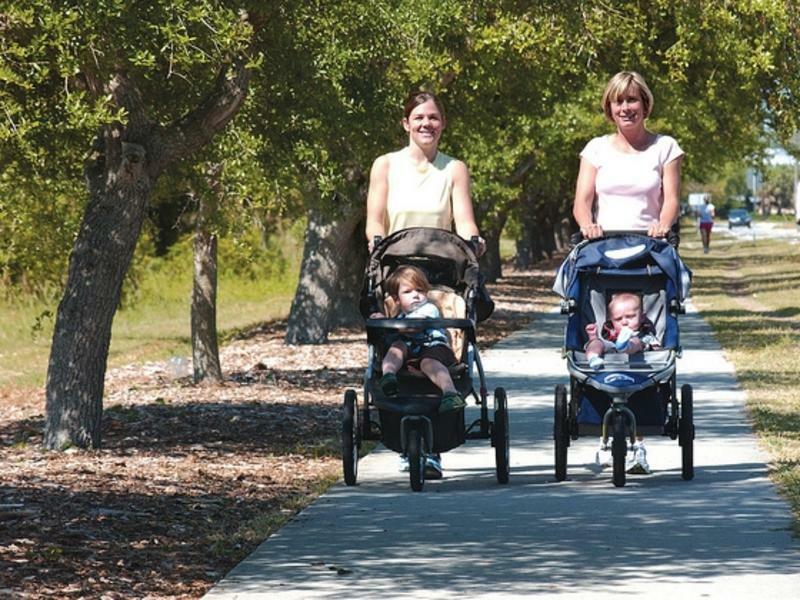 Outdoor enthusiasts can walk, jog or bike on The Loop, a 2.45-mile fitness trail that circles the inner island around the public park and scenic marshes. Wrightsville Beach is home to the Mason Inlet Waterbird Management Area, a 300-acre sanctuary located at the north end of Wrightsville Beach. Audubon North Carolina helps visitors enjoy close-up looks at natural marvels through free guided tours of the Mason Inlet Waterbird Management Area. Masonboro Island is the largest undisturbed barrier island along the southern part of the North Carolina coast and is an estuarine sanctuary home to many threatened species. 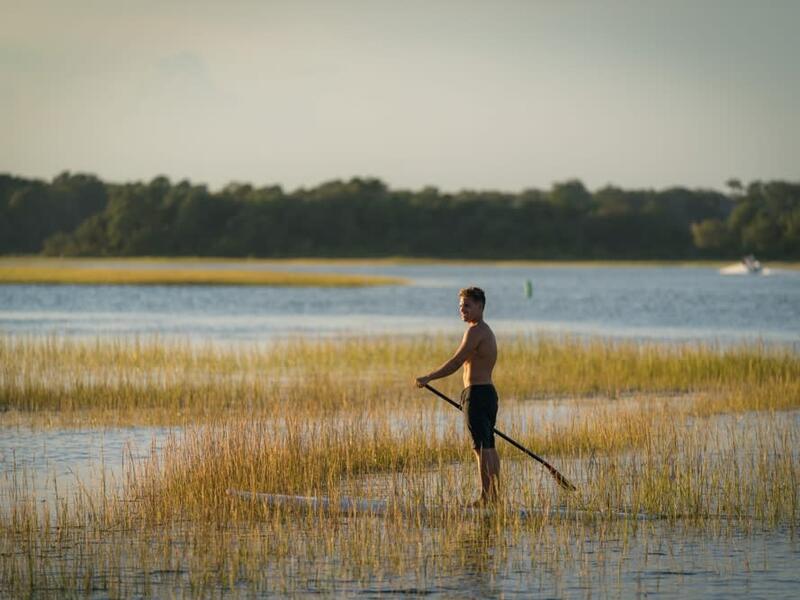 Located just below Wrightsville Beach and accessible for groups by boat, 87 percent of the 8.4-mile long island is covered with marsh and tidal flats. Wilmington, N.C., and specifically 26 to 40 miles off the coast of Wrightsville Beach is one of a few places in the world where you can find giant prehistoric Megalodon teeth in high concentration. Diving charters go to Megalodon Tooth Ledges, which are ancient river beds now filled in with the ocean. Advanced dives are more than 100 feet down. Teeth of the prehistoric sharks can measure more than six inches and are valuable, some worth thousands of dollars.